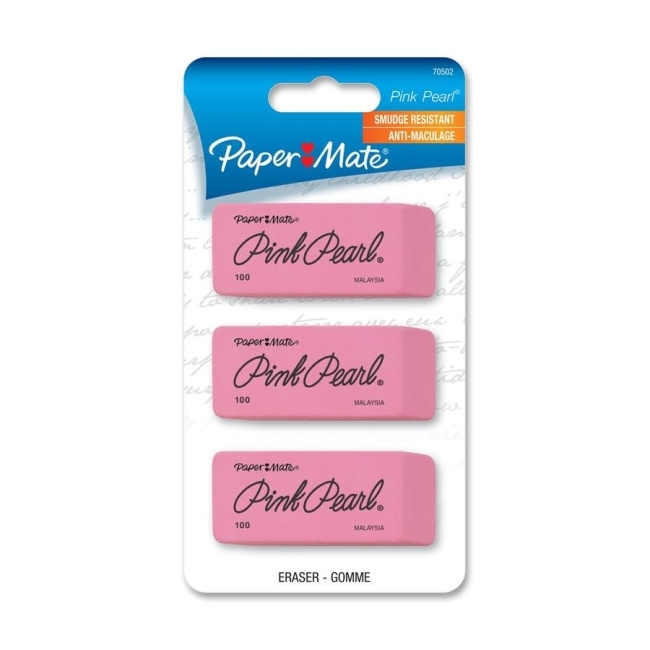 Soft and pliable premium rubber eraser offers smudge-free erasing, even on the thinnest paper. Eraser will not tear paper. Self-cleaning eraser has beveled ends.